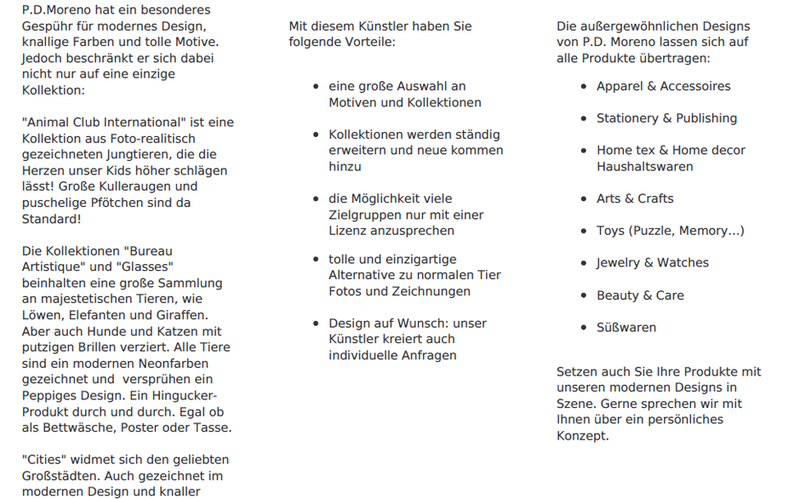 Newsletter Ausgabe Nr. 45 - P.D. 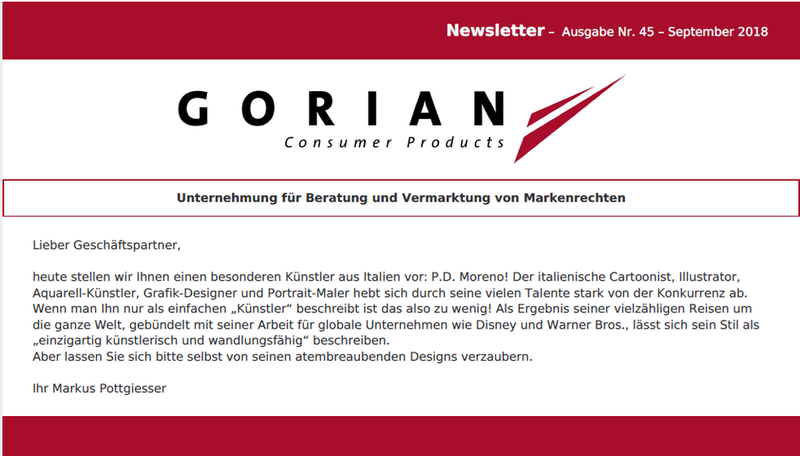 Moreno - gorianconsumerproductss Webseite! 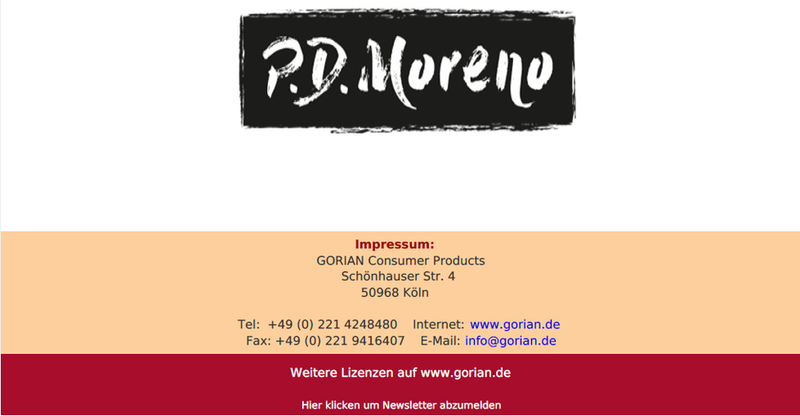 © 2018 Gorian Consumer Products e.K.